touch screen (1024 × 600): Support 5 points high-resolution multi-touch, the use of more convenient. - Android 8.1 OS: Compatible with most Android applications, you can download your favorite applications and enjoy the advanced technology. - Built-in Bluetooth (4.0): Music can be paused automatically, that is, hands-free calling with built-in microphone ， support phone book and Bluetooth music functions. Built-in WiFi: upPort 802.11b / g / n WLAN standard, high performance, low power consumption. 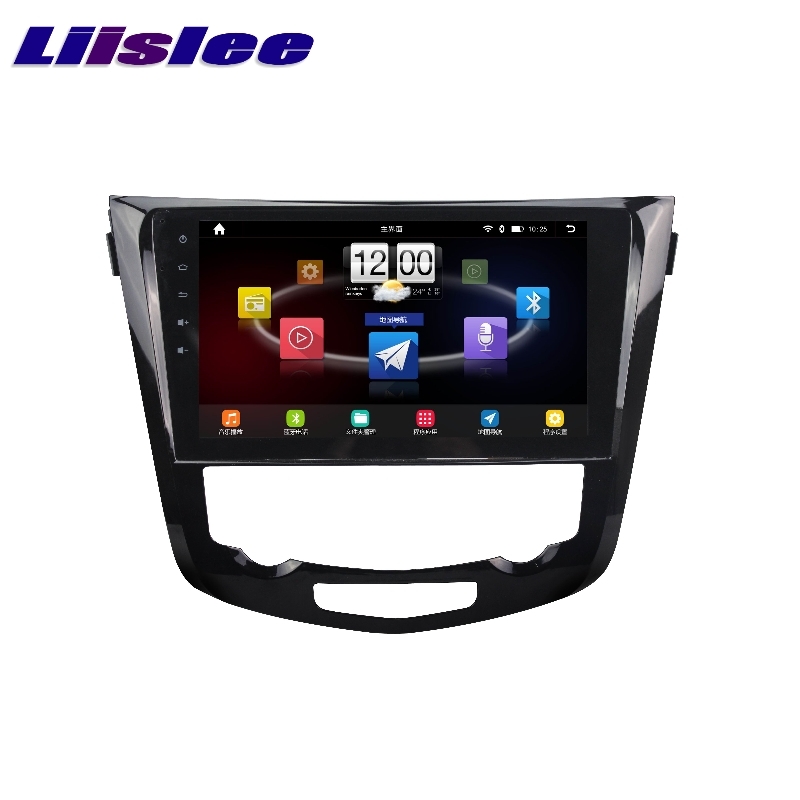 Supports built-in and external GPS maps, built-in GPS and compass dual-mode navigation module, supports GPS navigation from suppliers, maps and online maps, map backplane operation. - Android multimedia player support: can play music, movies, USB photos,Video out. - Support for the latest phonebook search: You can download the phonebook search and find contacts, just enter the first letter of the name, you will find some related names, then you can choose the correct name. -HD camera: equipped with HD camera, showing a stable and clear image, wide angle named 140-170 degrees. - Multi-format audio and video decoding: Support 1080P full format, video playback up to 4K. - Multi-language: English / Russian / French / German / Spanish / Italian / Portuguese etc. Frequency range: FM 87.5-108 MHz, AM 522-1620 MHz. -saS: MP3, FLAC, APE, WMA, WAV, AAC, AMR and so on. - Video: AVI, ASF, MP4, MOV, MPG, MPEG 1/2/2, VOB, MKV, FLV, TS, WMV, RMVB, 3GP. -image: JPEG, GIF, PNG, BMP. Operating temperature: -20 degrees c-60 Deg. C.
Digital media formats: JPEG, MP3, WMA. - Maximum external memory: 32G. - Package Contents: 1 x car player, 2 x USB cable, 1 x GPS antenna, 1 x RCA cable, 1 x Power cable.1 x camera cable.